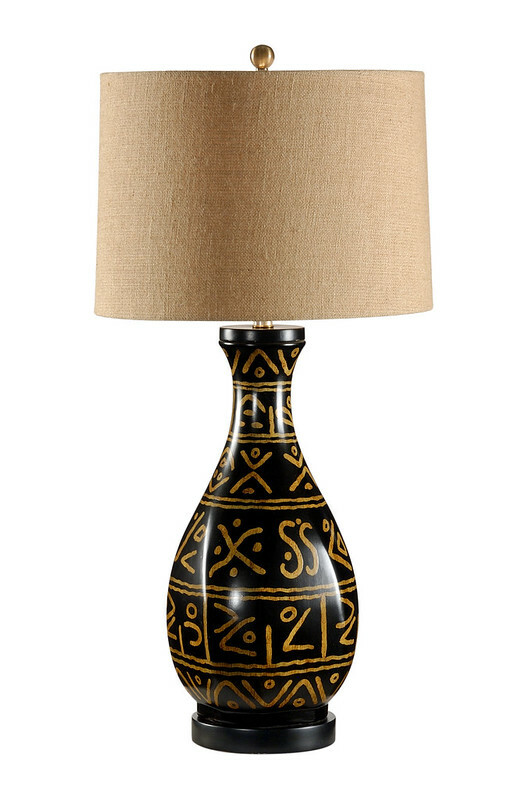 Wildwood Lamps has released a brand new collection of culturally-inspired lighting. 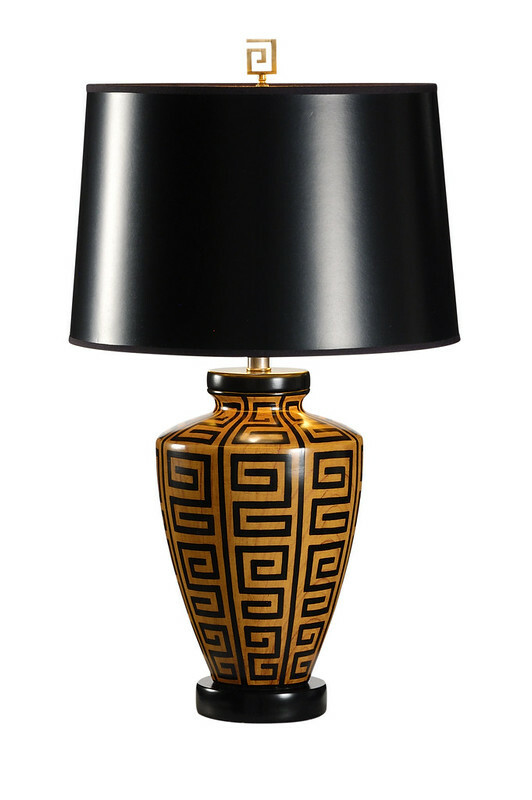 With patterns inspired by African Kuba prints, Navajo weaving and Moorish architecture, these lamps are the perfect way to bring cultural style home. 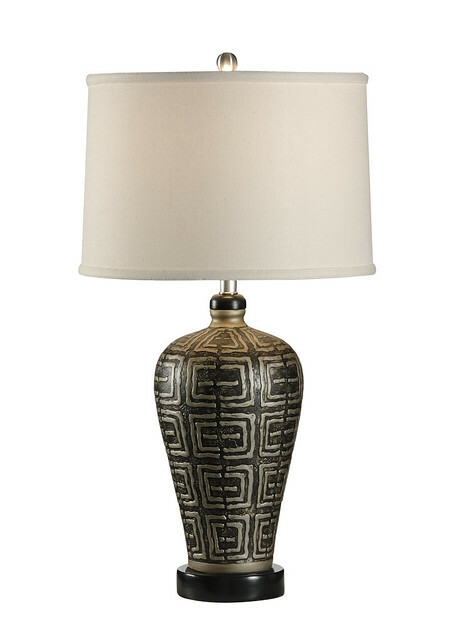 To create these culturally-inspired pieces, Wildwood Lamps partnered with the Museum of Indian Arts & Culture and the Museum of International Folk Art in Santa Fe, New Mexico. Clarissa Hulse Is All New!